Introducing ... our NEW forum specially created to encourage older people to get involved in Plymouth Music Zone and other arts organisations across the city. The EngAGE forum been created as part of our 4 year Big Lottery funded 'Changing Tunes' programme. 'Changing Tunes' uses the power of music to reduce isolation by breaking down barriers to interaction and understanding between generations. It aims to change and enhance people's perceptions of themselves as well as others by reaching out to empower people through shared musical experiences. It links older people with school pupils and other diverse community groups to widen social horizons and increase older peoples' influence and everyone's wellbeing. 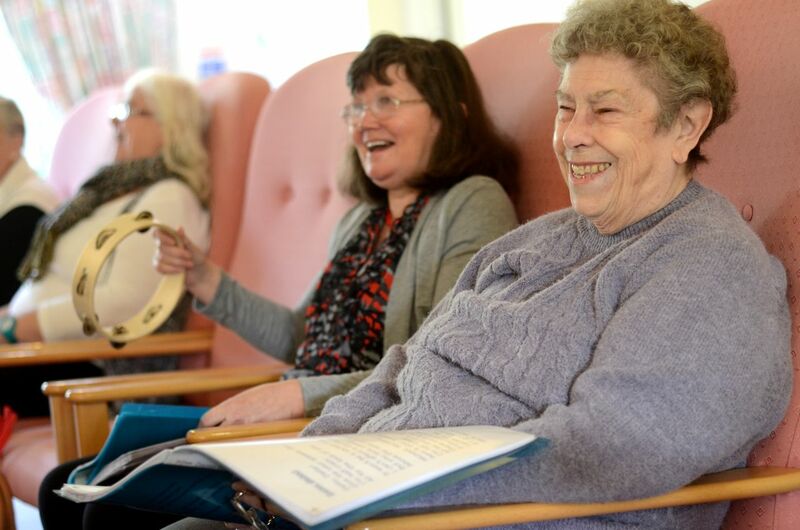 EngAGE will bring people together - the older people themselves, other arts organisations, care providers, activity managers and charities, giving them a voice and allowing them to participate in empowering music sessions. Valuable feedback and sharing learning will raise the profile and increase public awareness of arts for older people.